This new recording contains Elgar’s complete original works for organ, as well as several arrangements of his famous showpieces - the first Pomp & Circumstance March, the Imperial March and 'Nimrod' from the Enigma Variations, an iconic piece of English ceremony. The original organ works consist of the grand Organ Sonata and the Vespers Voluntaries, a touching expression of Elgar’s Roman Catholic faith. 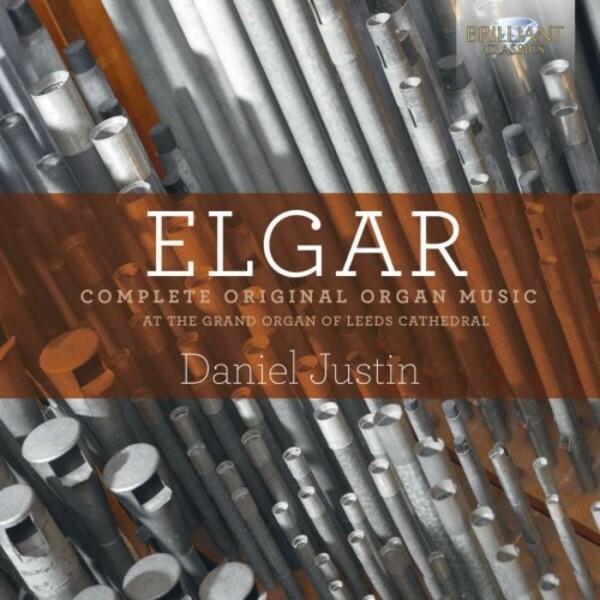 The works are played on the magnificent Norman and Beard organ of Leeds Cathedral, a setting which does full justice to the opulent and romantic character of Elgar’s music. Daniel Justin has been the Cathedral Organist since 2013.